One of the best hacker and maker events in Las Vegas is back! 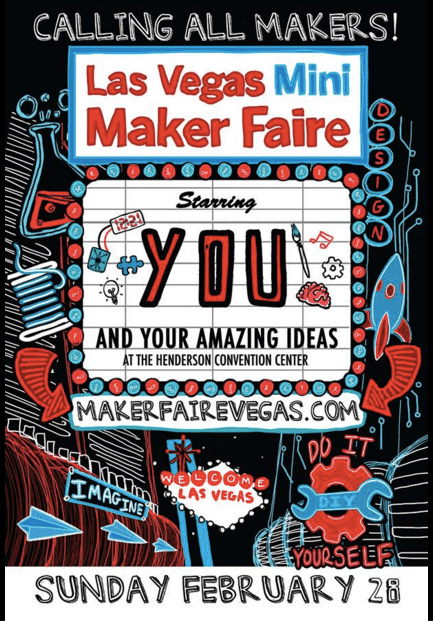 The Las Vegas Mini Maker Faire will take place on Saturday, February 28, 2016 at the Henderson Convention Center. 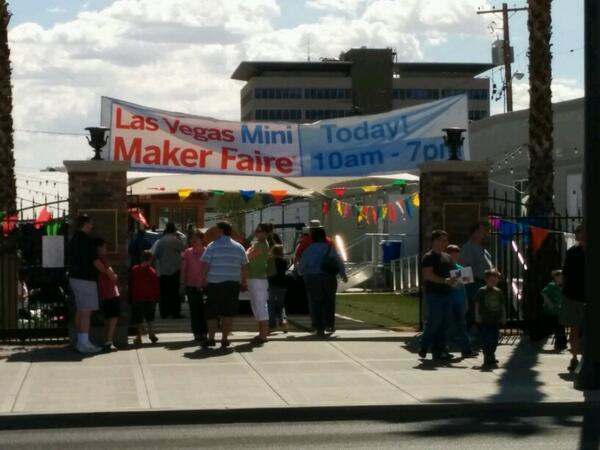 The 3rd Annual Las Vegas Mini Maker Faire is hosted by SYN Shop, The Las Vegas Valley Hackerspace. 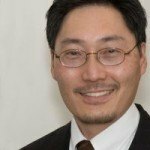 Tomiyasu has volunteered with SYN Shop, the Las Vegas Valley Hackerspace, since 2012 to help with its mission of introducing the Las Vegas community to new and exciting technology. Tomiyasu and other dedicated volunteers have helped the #VegasTech community learn more about things like cutting edge protyping technology, 3D printing, laser cutting, CNC routing, and machine work. The history of the the Las Vegas Mini Maker Faire is rich, and the event keeps growing year after year. SYN Shop held the first Las Vegas Mini Maker Faire at the Historic 5th Street School downtown back in February 2013 with about 30 Makers showing their projects. The event has had generous support from startups and tech companies over the years as well. With the event 3 week away, he says the organizing team is still looking to fill out their roster of Makers. Tomiyasu says he and the team are also looking for volunteers for the event day and additional sponsors for the event. The event is a family-friendly showcase of invention, creativity, and resourcefulness, as well as a celebration of the Maker Movement. It’s a place where people show what they are making, and share what they are learning. If any #VegasTech community members or companies want to stand behind what the organizers are creating, Tomiyasu says they could use the extra support! Tomiyasu says that although the Maker scene in Las Vegas is robust, it’s still a little scattered. Although the actual event is February 28, 2016, the Las Vegas Mini Maker Faire is actually an on-going movement throughout the entire year.